2g 45mm pattress. Extra deep to suit a double sized cooker switch. 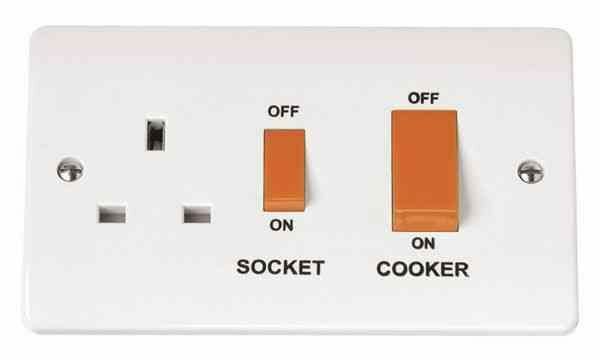 45A cooker switch with built in 13A socket, with Neon ON indicators. 45A cooker switch with built in 13A plug socket. 40 Watt cooker hood lamp, SES (small Edison screw) base. 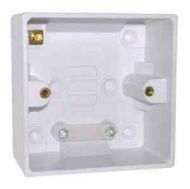 Click CMA215 45A connection plate, used to connect power to your cooker. 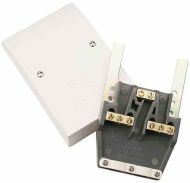 45A double pole cooker isolating switch vertical type. Supplied complete with mounting screws. 45A vertical cooker switch, with neon ON indicator. Click PRW217 45A dual outlet plate with one cable inlet and two appliance cable outlets. You could use one outlet for an oven and the other for a hob. Microwave oven lamp E17. Quite a rare size of screw in lamp. Thread measures 17mm. 15 Watt oven lamp. SES (Small Edison Screw) E14 base. 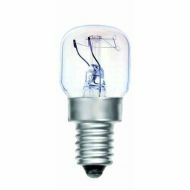 Special high temperature lamp for ovens, rated for operation up to 300C. 25 Watt oven lamp with SES (Small Edison Screw) E14 base. 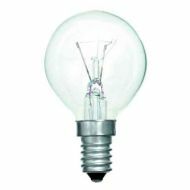 Special lamp for high temperature use in an oven / cooker, rated for use up to 300C. 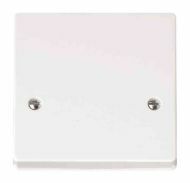 Click PRW218 surface pattress box for dual cooker outlet plate. 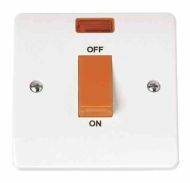 Suits the Click PRW217 dual appliance outlet.